The LEGO Movie has a lot to answer for. Given the success of that movie, and it’s LEGO Batman spin-off, the gate has been opened for movie based on the most random of properties. Case in point, The Emoji Movie. Yes, a movie revolving around the yellow icons on your phone that litter everything from Facebook to text messages. 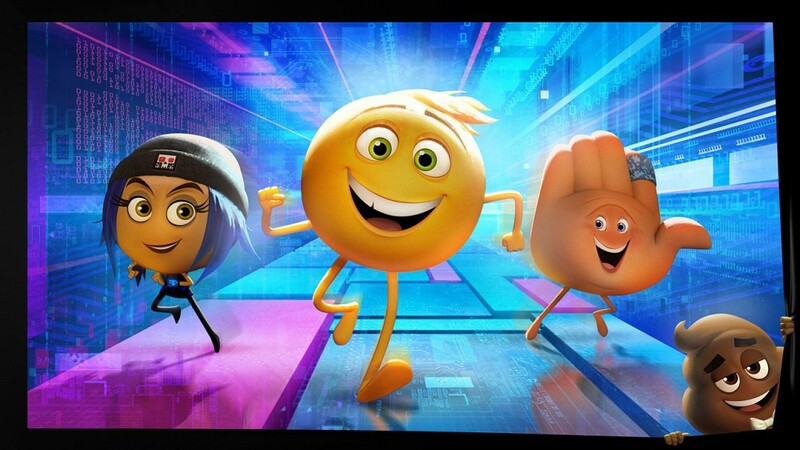 Coming from Sony Pictures Animation, prepare to venture inside your phone as a society made up of emoji is threatened with deletion when Gene the ‘meh' emoji (TJ Miller) displays more than one emotion, and is therefore seen as defective. 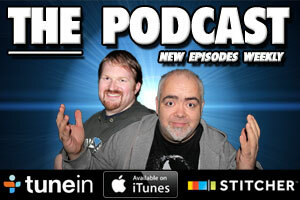 From that brief synopsis, you can tell if this movie is for you or not. It’s pretty ironic, considering the lead character, that this trailer leaves me pretty meh. 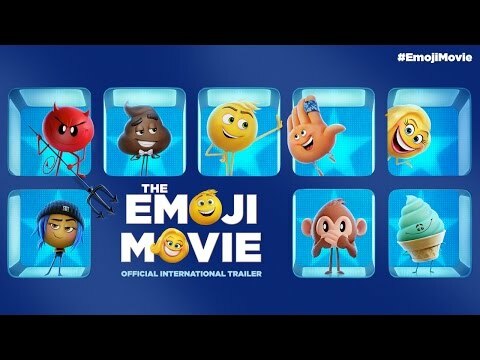 This feels like standard kiddie fare, with poop emoji (voiced by Patrick Stewart, for some reason) and vomit gags aplenty. This doesn’t even seem to have the charm of other recent animated movies, but who knows, this could surprise everyone.